Go from sport to street in this stylish top. 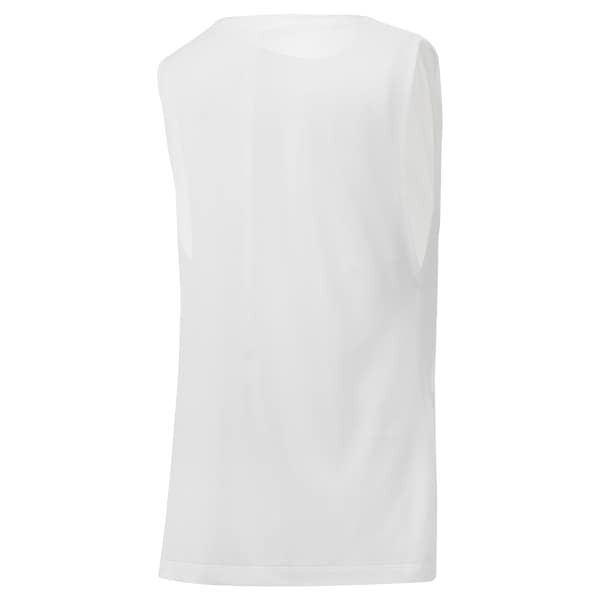 This women's tank top has breathable mesh panels on the back and shoulders. An inspirational message on the front keeps you going. The top has a droptail hem for style and extra coverage.